The Crackman Web Site Links page. 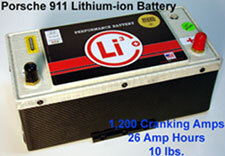 How does a 6.4 pound lithium-ion car battery sound to you? 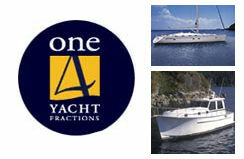 What about a powerful lithium-ion battery system that can save you over 1,000 pounds in your Yacht, Recreational Vehicle or Truck? For all the latest, American/ Canadian made super high performance, real carbon fiber case lithium-ion batteries, visit www.getlithium.com. 10 Year Service Life, 20 Year Working Life! Easily Scale-up a Battery System. Weight: 59 lbs. 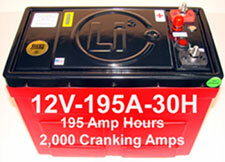 Replaces Two 8D Lead-acid Batteries at Over 300 lbs. Professional Web Site Design, Web Site Hosting, Industry Leaders in Organic Search Engine Optimization, Search Engine Strategy, Company Branding, E-Commerce and more.